Learn from yesterday, live for today and have hope for tomorrow! 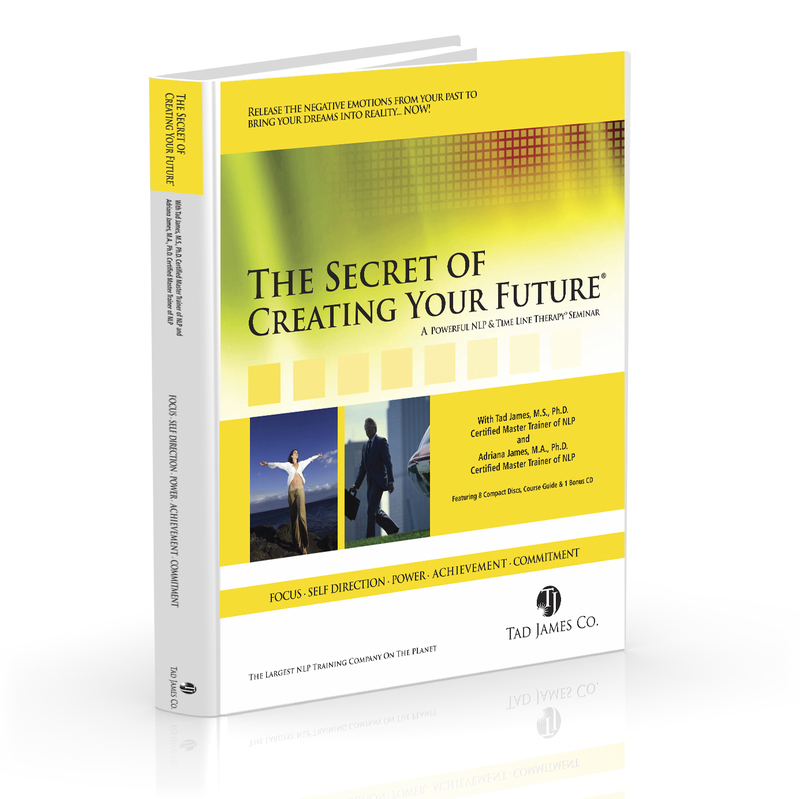 The Secret of Creating Your Future® Seminar, presented by our international trainer Brad Greentree is being held on the 4th and 5th of May, 2019 in Sydney, Australia. Secure your seat today and bring a friend or two along for a life-changing experience! Speaking of life-changing experiences, it’s only a few more weeks before Dr. Adriana James arrives in Australia to present our back-to-back Fastrak™ NLP Practitioner Certification Training (May 8th – 14th, 2019) and NLP Master Practitioner Training (May 18th – June 2nd, 2019) in Sydney! This is your opportunity to be trained by the world’s best NLP, Time Line Therapy®, Hypnosis and NLP Coaching Trainers – prepare yourself for an exceptional training and transformation. Meanwhile, our US team is pumped for the Fastrak™ NLP Practitioner Certification Training happening next week from the 25th of April – 1st of May, 2019 in Orlando, Florida conducted by Simon Gledhill! Take the first step and call our office (US 1-888-440-4823 / AU 1-800-133-433) TODAY! How Time Line Therapy® Can Assist Your Sleep by Dr. Adriana James – Are you having trouble sleeping? Did you know that the quality of your sleep is affected by various factors such as stress, physical exertion, illnesses and even the presence of negative emotions? Even a small amount of stress at the unconscious level is enough to keep you awake in the middle of the night. Read this article to find out how Time Line Therapy® can assist you to sleep better! Is This The Reason Why It Is Hard To Shed The Pounds? Part 2 by Dr. Adriana James – Time and time again we hear people wanting to lose weight… but never doing anything to actually get there! Why? Everybody has the will – but not everybody has the right motivation. Dr. Adriana talks about the importance of values and how it affects your motivation, particularly in the health and fitness aspects. Read on further here. Introduction written by Darshi Dharmani @ Sydney Office. 1. Do You Really Want To Lose Weight? Or Do You Want To Want To Lose Weight? Endless times we hear people complaining that they can’t lose weight. But on a close enquiry, they wanted to want to lose weight, but did not want to do anything to get there.